Karbonn Titanium S9 is a newly launched mobile phone with cool features like dual sim, 1.2 GHz quad-core processor, 13 MP camera and many more extraordinary features. With a huge 5.5 Inch IPS Capacitive display Karbonn Titanium S9 gives an incredible gaming experience. It provides more clear and fair images and graphics. 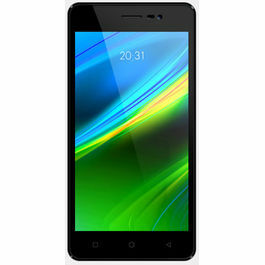 Karbonn Titanium S9 has an impressive and potent 1.2 GHz quad-core processor and latest Android 4.2 Jelly Bean Operating System. This robust combination makes the entire functioning of the phone very smooth and handy. Now entry to the e-world is simple and convinient as the phone supports WAP Browser, EDGE and GPRS. You can share data through USB and Bluetooth. 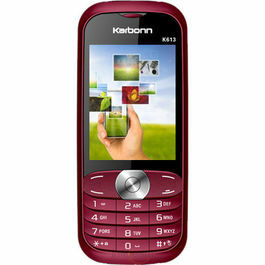 Karbonn Titanium S9 is a GPS enabled phone that helps you to finding out the routes. 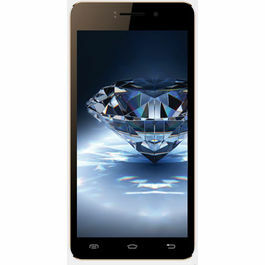 Karbonn Titanium S9 has a gorgeous 13 MP primary camera with LED Flash. It clicks the pictures with utmost clarity and brightness. 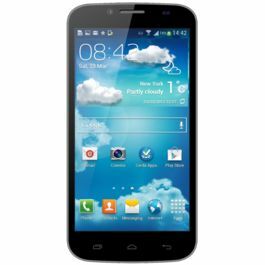 The phone is enabled with a 5 MP front camera that facilitates you to make video calls. Now listen your favourite songs with the MP3 player, you can record the videos and can play videos as the phone supports Video Capture and Video Player features. Karbonn Titanium S9 has a vast and tremendous 16 GB internal memory and for apps lovers you can expand the memory up to 32 GB and enjoy more games, share pictures, music, videos etc. The phone has a Li-Ion battery with a capacity of 2600mAh. It provides a longer talk time. 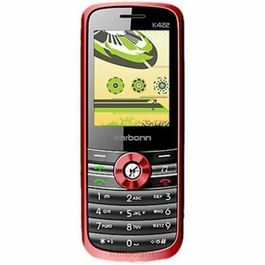 Karbonn Titanium S9 is a newly launched mobile phone with cool features like dual sim, 1.2 GHz quad-core processor, 13 MP camera and many more extraordinary features. Display With a huge 5.5 Inch IPS Capacitive display Karbonn Titanium S9 gives an incredible gaming experience. It provides more clear and fair images and graphics. 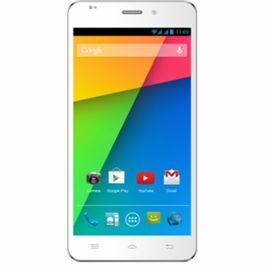 Operating System Karbonn Titanium S9 has an impressive and potent 1.2 GHz quad-core processor and latest Android 4.2 Jelly Bean Operating System. This robust combination makes the entire functioning of the phone very smooth and handy. Connectivity Now entry to the e-world is simple and convinient as the phone supports WAP Browser, EDGE and GPRS. You can share data through USB and Bluetooth. 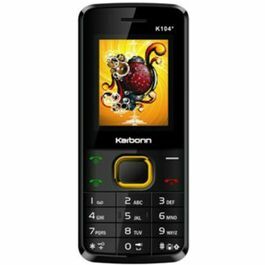 Karbonn Titanium S9 is a GPS enabled phone that helps you to finding out the routes. Camera Karbonn Titanium S9 has a gorgeous 13 MP primary camera with LED Flash. It clicks the pictures with utmost clarity and brightness. 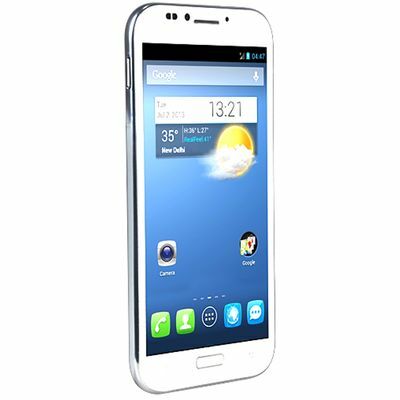 The phone is enabled with a 5 MP front camera that facilitates you to make video calls. Multimedia Now listen your favourite songs with the MP3 player, you can record the videos and can play videos as the phone supports Video Capture and Video Player features. 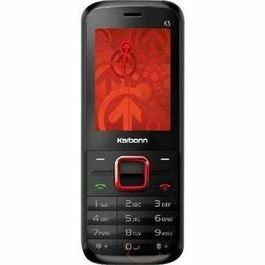 Memory and Battery Karbonn Titanium S9 has a vast and tremendous 16 GB internal memory and for apps lovers you can expand the memory up to 32 GB and enjoy more games, share pictures, music, videos etc. The phone has a Li-Ion battery with a capacity of 2600mAh. It provides a longer talk time.